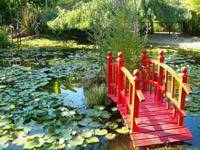 Le Clos des Pins campsite is perfectly situated 400m from the so-called “BUD BUD” surf spot. 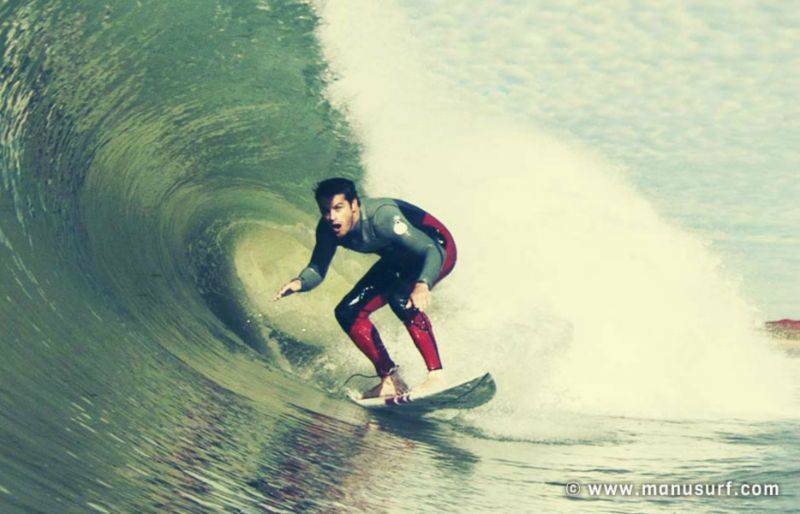 Are you looking for a good surf spot in the Vendée region with long barrel waves in every direction? Welcome to Bud. (Entrance No.16). 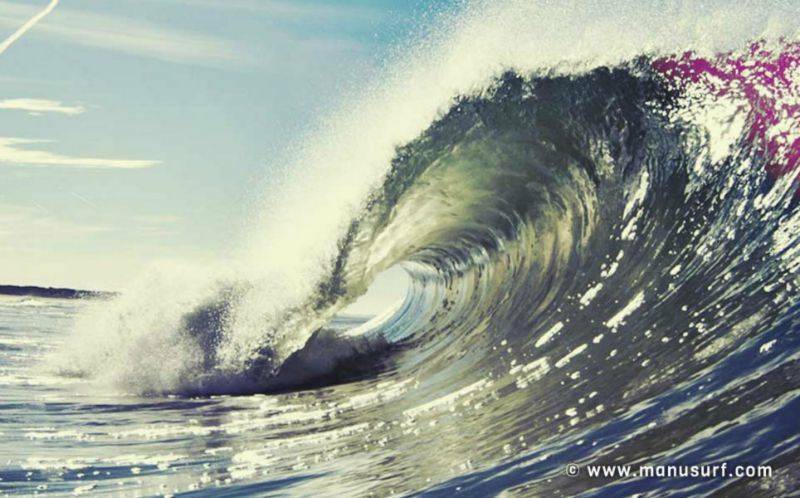 Les Conches beach, which encompasses the Bud, is ideal whatever your level. 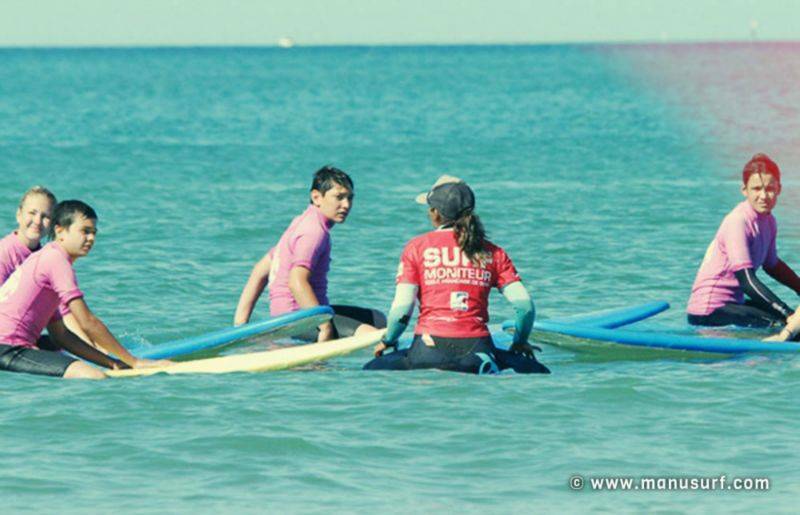 Whether you’re hoping to hone your skills or you’re just getting started with this sport, the Manu surf school has lessons and sessions on surfing, bodyboarding, longboarding, stand up paddle and bodysurfing (upward of 5 years of age). 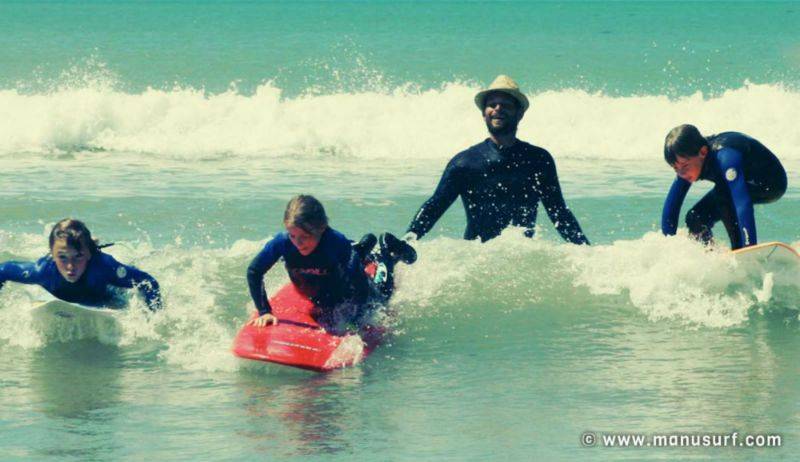 All the lessons at this surf school in the southern Vendée are given by qualified teachers. 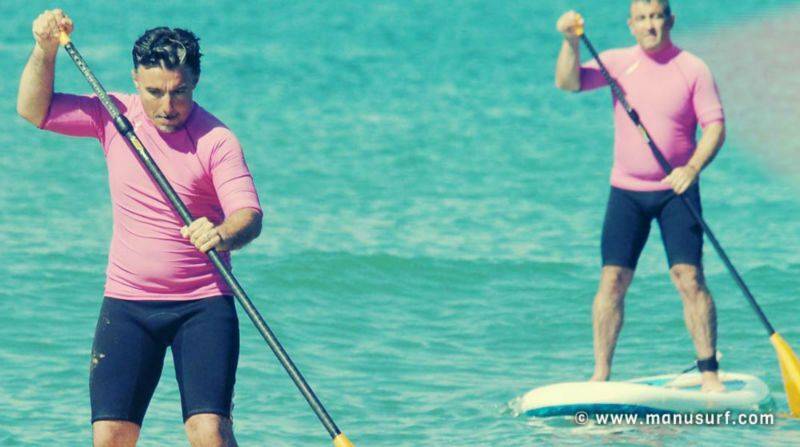 You’ll also be able to find wetsuits and surfboards for hire here. 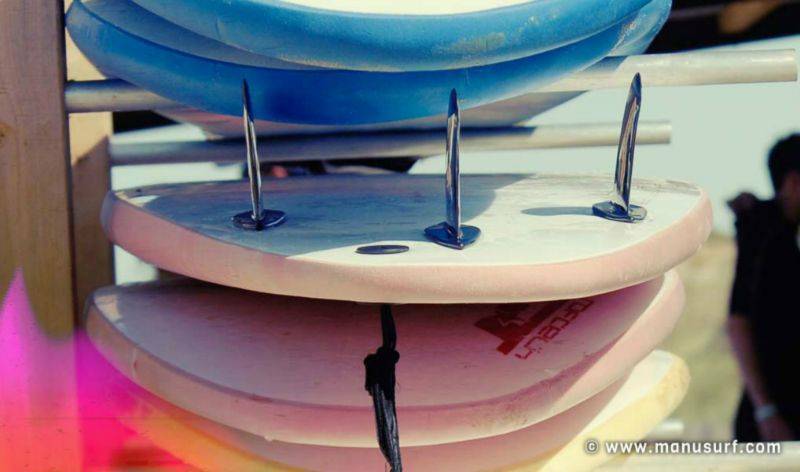 If you’re a confirmed surfer, park up the van and your bags at Le Clos des Pins and get in the water! 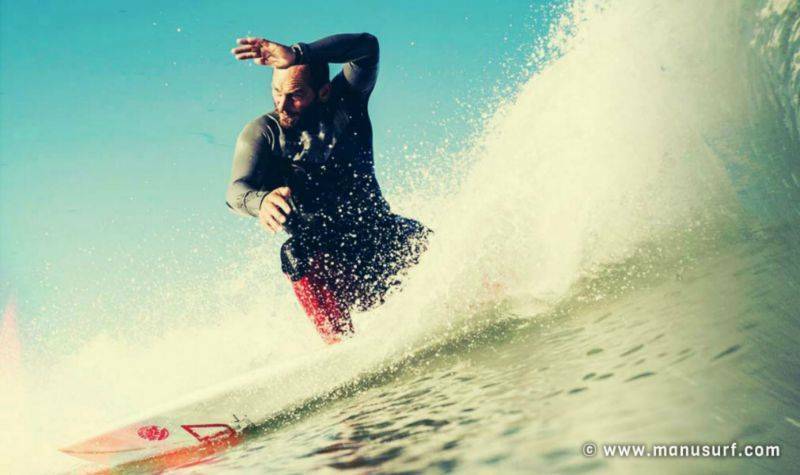 "Bud Bud", at Les Conches beach, is one of the finest surf spots in the Vendée.